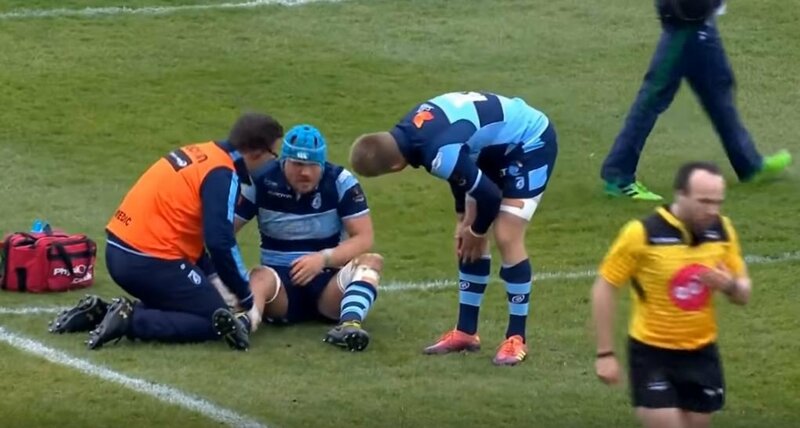 Cardiff Blues’ hopes of making the Pro14 playoffs were dashed on Saturday as they went down 29-22 to Connacht at The Sportsground. The win ensured the Irish outfit make the playoffs, but it was a victory that was marred with controversy, which has caused outrage on Twitter. With the Blues trailing by 14 points, winger Jason Harries scored a try in the corner with 20 minutes remaining, which was eventually ruled out by the TMO. Cardiff mounted a comeback in the final ten minutes, but the disallowed try would have completely changed the balance of the game, and could have given John Mulvihill’s side the win, and changed the complexion of their season entirely. TMO decisions do prove very contentious sometimes, however, this particular decision has received a lot of criticism from fans on Twitter. While it was adjudicated that the winger’s hand was in touch in goal, there is an abundance of fans that disagree. The overwhelming consensus from fans, not just from Cardiff, is that it was a try, and they have vented their anger on Twitter. Try or no arms tackle and penalty try, wrong having Irish TMO, especially with Irish side at home! He was only ever going to give one decision. If in any doubt, attacking side should get decision anyway! An Irish TMO, an Irish tough judge giving a decision for an Irish side in a league to benefit the Irish. A truly astonishing decision. Shambles. Irish league, Irish officials, Irish sponsored, Irish TV, Irish money, in Ireland. 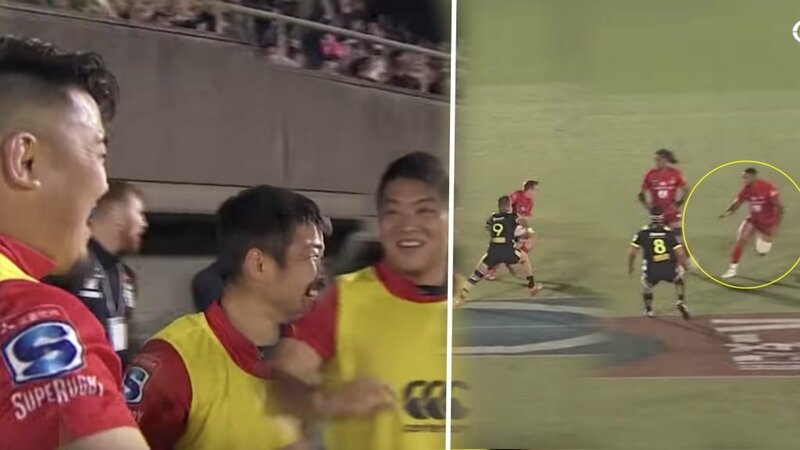 This is the pro 14 game after game after game . I won't be renewing my subscription. Blatant cheating. And how any Irish fan can't see this is beyond. That’s what would be known as a try if it wasn’t in an Irish run league. This corruption is why the Pro14 is absolute nonsense. How can a TMO with the benefit of technology and the slow-down of the action, not a award a try for that? No wonder players lack respect for officials when they are plainly WRONG – technology is there for the very reason of making sure they DON'T get it wrong. Definitely a try. TMO should go to Specsavers. A very dubious fellow. That’s a disgusting decision…..a TMO is on effective if the correct decision is made…..I can’t express how appalling that is!! Try, why ask! TMO should lose his licence to officiate! This decision has ostensibly caused indignation from Cardiff fans, but they believe this is symptomatic of something much more serious. Many fans are accusing the Pro14 of bias towards the Irish sides, particularly as the TMO was Irish. 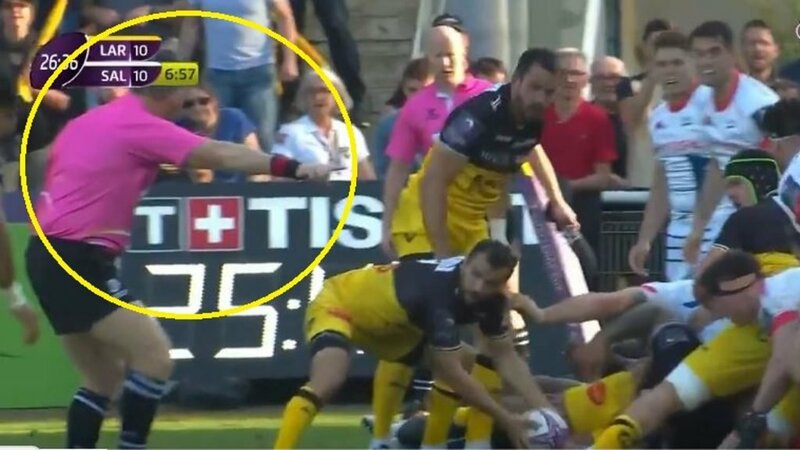 Some have come out and defended the TMO, saying Harries’ little finger was on the flag and potentially in touch, but many Cardiff fans have quickly reiterated that the flag is obsolete in rugby. Many Blues fans, and indeed Welsh fans in general, remain adamant that this is a case of bias. 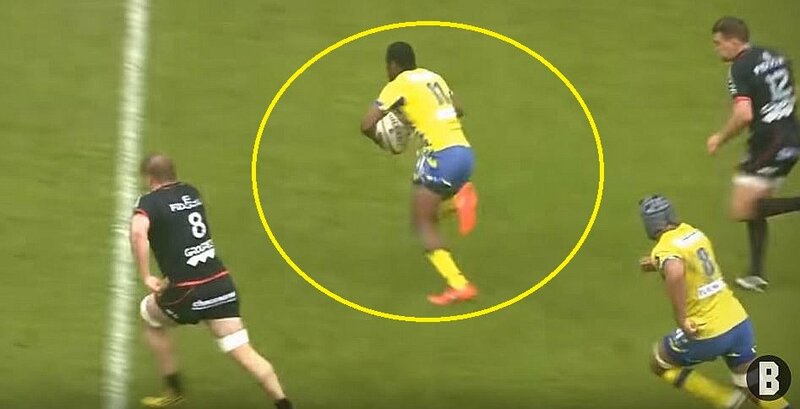 This is an issue that is likely to be raised again, and while some may say this is a case of sour grapes, it is understandable that many fans feel hard done by, as it is hard to see how that try was disallowed.